There is nothing more important to us than keeping your vehicles on the road. Whether at home or away, we continually look for the most effective way to ensure our customers receive the highest quality service. We understand more than anyone how important timetables and deadlines are, passengers waiting can be stressful and potentially very expensive. 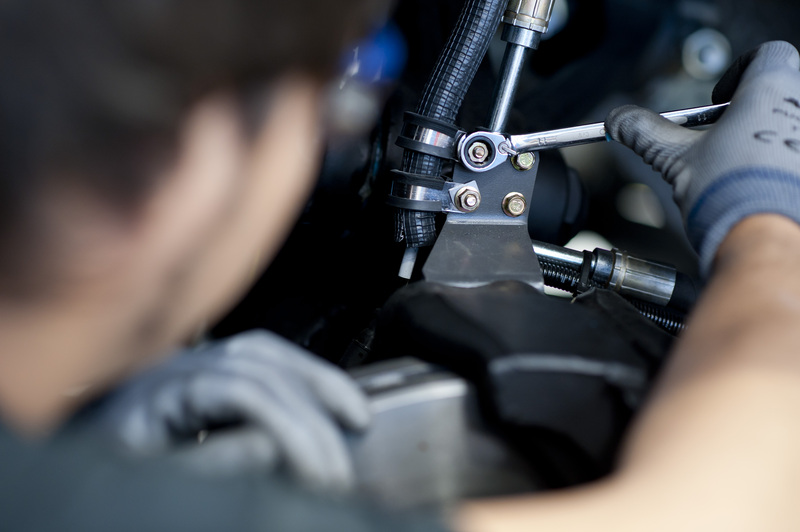 With our multi-tiered dealer network spread throughout the U.S. and our multi-tiered approach to aftersales support, we are well equipped to support you and your vehicle. At Irizar we take a different approach to after care support. We do not rely on one network to do all elements of repairs but recognize there are experts that specialize in specific areas such as engines, air conditioning entrance doors etc. This recognition ensures our network is larger and specifically skilled in providing a solution to suit you and your needs. We are specifically focused on the aftermarket service and support of the Irizar i6 motorcoach. This allows us the freedom to search and select the best support. Our continuously expanding mobile technician team enables us to align and optimize the best resources that are available and move quickly to provide solutions. 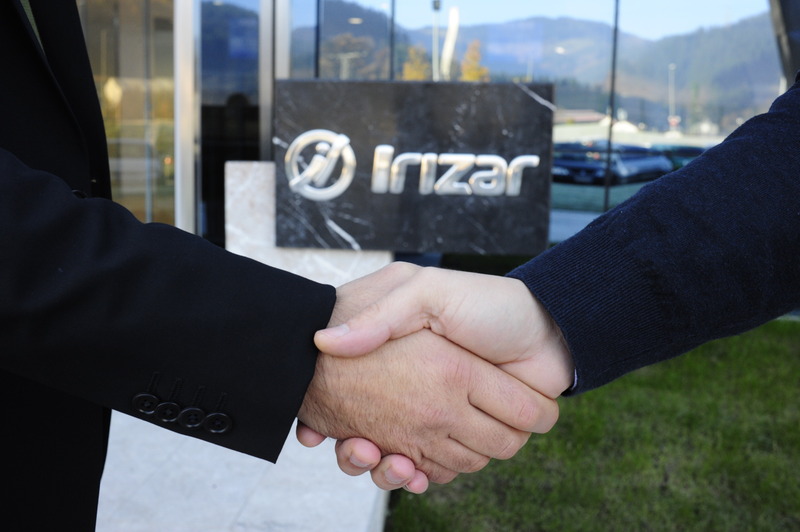 Irizar ensures that you receive the support that is needed, and we work diligently to maintain a close relationship with each of our customers. Trust and respect is earned, and we continually aim to earn yours every day.